Language of instruction: English. Optional: foreign language courses. Program cost: $2,980 - $5,800. Learn more. Locations: In this travel program, a professor travels and teaches students while traveling through Europe from East to West. Students spend 3-5 days in each of the following cities: Krakow, Prague, Berlin, Brussels, Paris and Rome. Learn more. Credits earned: 16 credits for 4 courses. Overload courses for extra credits are permitted. Language of instruction: English. Optional: Russian, Ukrainian. Intensive language programs available. Program cost: $10,985. Learn more. Locations: Students spend a semester or academic year living in Kharkiv, Ukraine and attending Karazin Kharkiv National University. For the two weeks out of a semester, the classes are taken “on the road”, where students meet economic and political experts, government officials, leaders of NGOs and business owners. The academic field trips include Poland (Krakow, Auschwitz), Hungary (Budapest), Czech Republic (Prague), Ukraine (Kyiv, Lviv, Kharkiv) and Austria (Vienna). Learn more. Duration: 1 week to full year. Individual-length programs are available. Credits earned: Depending on the length of study, from 2 and up to 40 credits for the full year. Language of instruction: Russian, Ukrainian. Program cost: $250 and up. Short-term fees. Summer fees. Semester fees. Who can participate: College and university students, select high school juniors and seniors. 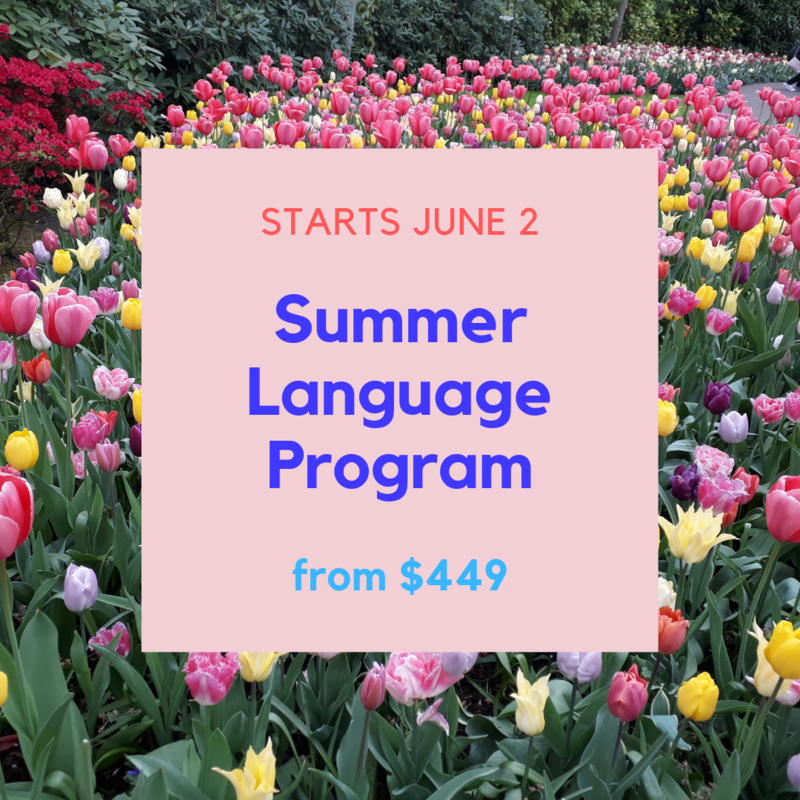 Language programs are available for adults and professionals. Locations: Students live in Kharkiv, Ukraine, a traditionally Russian speaking city. This provides for a full cultural and language immersion to yield the most results in learning the language. Learn more. Duration: 2 weeks to full year. Individual-length programs are available. Program cost: From $299. Choose your own schedule and the amount of hours. Learn more. Who can participate: College and university students, select high school juniors and seniors. Individualized programs are available for adults and professionals. 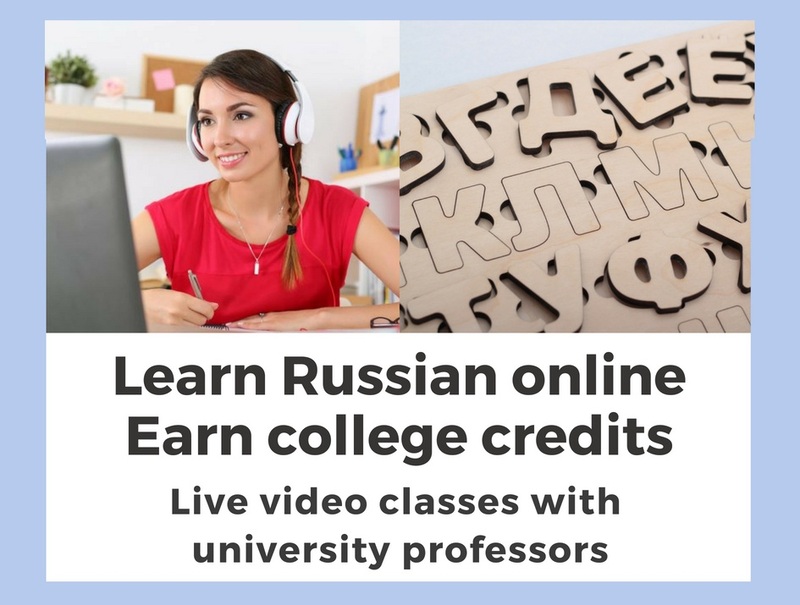 Locations: Classes are taught through video conferences with an experienced professor from Karazin Kharkiv National University. You can take classes from anywhere in the world in at your own schedule. This is as close as you can get to full immersion if you are not able to travel abroad. Learn more. Duration: One or two weeks. Credits earned: This is a non credit earning program. However, individual instruction can be arranged to earn college credits, for example, for language courses. Language of instruction: You will not be taking classes unless arranged individually. All tours and activities are in English. Program cost: $299-$899. Choose your own lengths and cities to visit. Learn more. Locations: Join EESA's semester and academic year students for a non-credit one or two week long field trip through 6 cities and 5 countries in Eastern and Central Europe! You will make new friends and visit Ukraine (Kyiv, Lviv), Poland (Krakow), Czech Republic (Prague), Austria (Vienna) and Hungary (Budapest). Learn more.